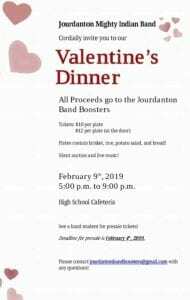 The Jourdanton Mighty Indian Band cordially invites you to their Valentine’s Dinner this Saturday, Feb. 9 from 5-9 p.m. at the JHS Cafeteria. Tickets will be $12 at the door. Plates will include brisket, rice, potato salad and bread. A silent auction and live music will also take place that evening. 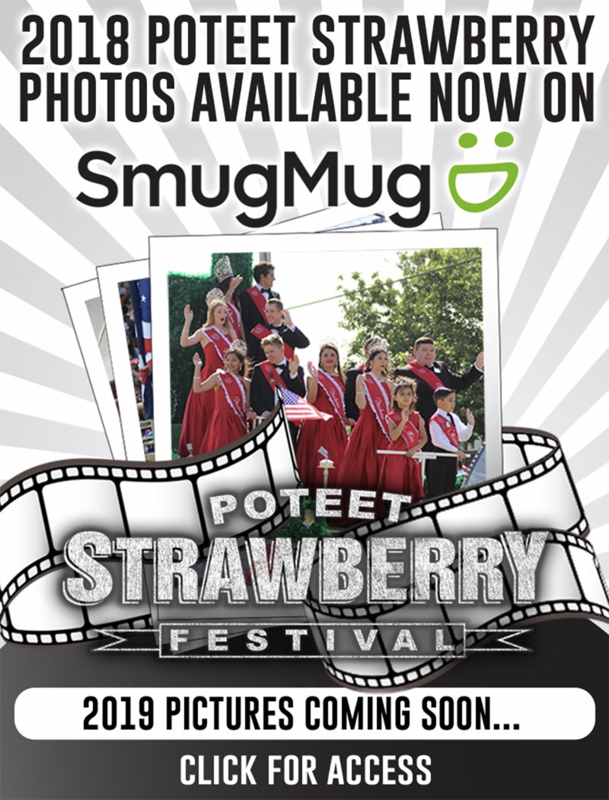 Fore more information or for any questions, please contact jourdantonbandboosters@gmail.com.